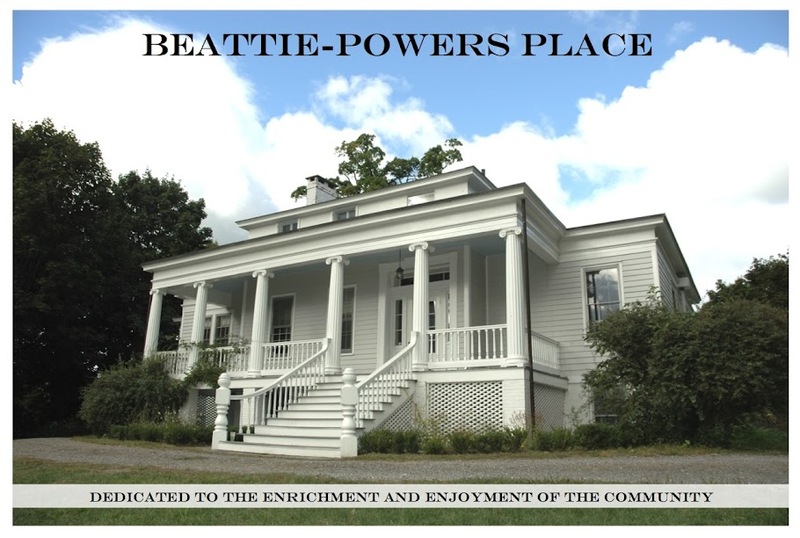 Once again, we welcome the Greene County Council on the Arts, whose fundraiser has become an annual event at Beattie-Powers Place. Enjoy a luncheon buffet, wine and beer, music, great views -- and a great group of people -- while helping to support the GCCA, which does so much to promote the arts in our county. For reservations and more information contact the GCCA at 518.943.3400 or email gcca@greenearts.org.